Nicely wooded acreage ready to build on. Electric to property, shed on property. Nice spot to build and have a wooded, remote setting. 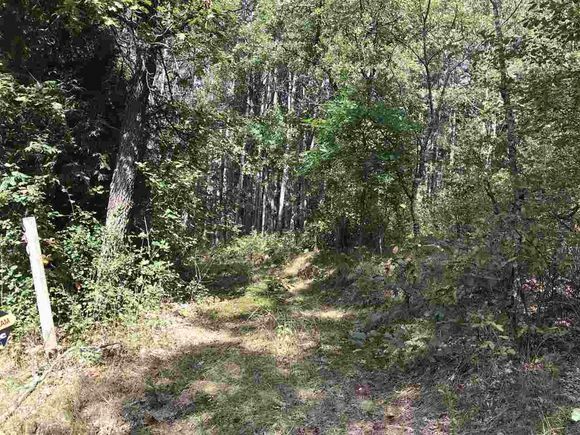 The details on N4952 VIKING TRAIL TRAIL: This land located in Rose, WI 54984 is currently for sale for $19,900. N4952 VIKING TRAIL TRAIL is a – square foot land with – beds and – baths that has been on Estately for 205 days. This land is in the attendance area of Tri County High School, Tri County Middle School, and Tri County Elementary School.